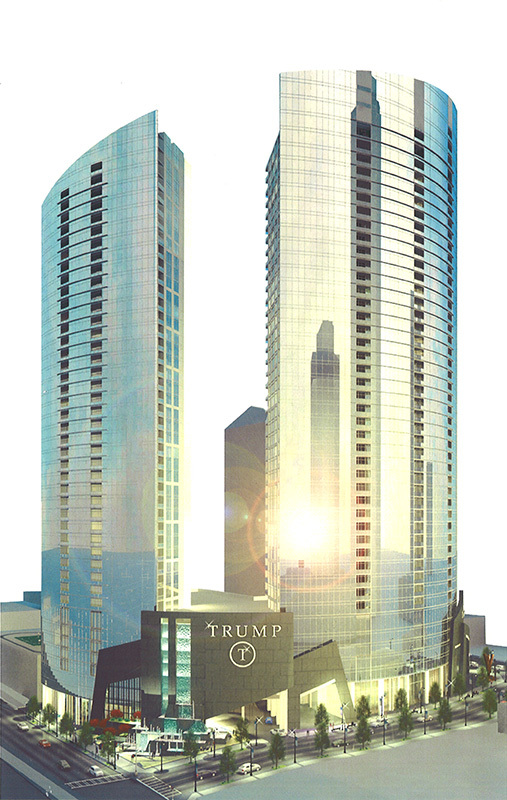 With an ideal location in midtown Atlanta, Trump Towers Atlanta would be the city’s most exciting development. 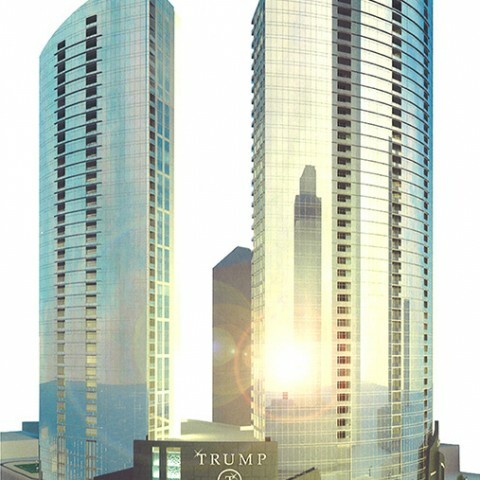 These highend condominiums would boast the architecture, features and amenities that have come to be expected from the Trump name, accompanied by Georgia’s legendary Southern hospitality. 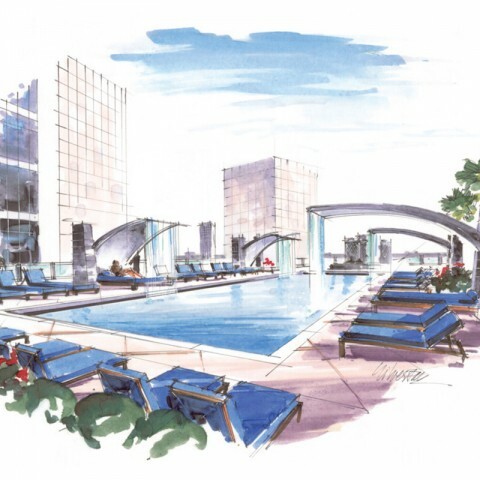 The sweeping roof line and all-glass exterior of the towers will change the Atlanta skyline, while the thoughtful placement of luxury boutique retailers and destination restaurants will draw in residents from all over the city and its surrounding communities. 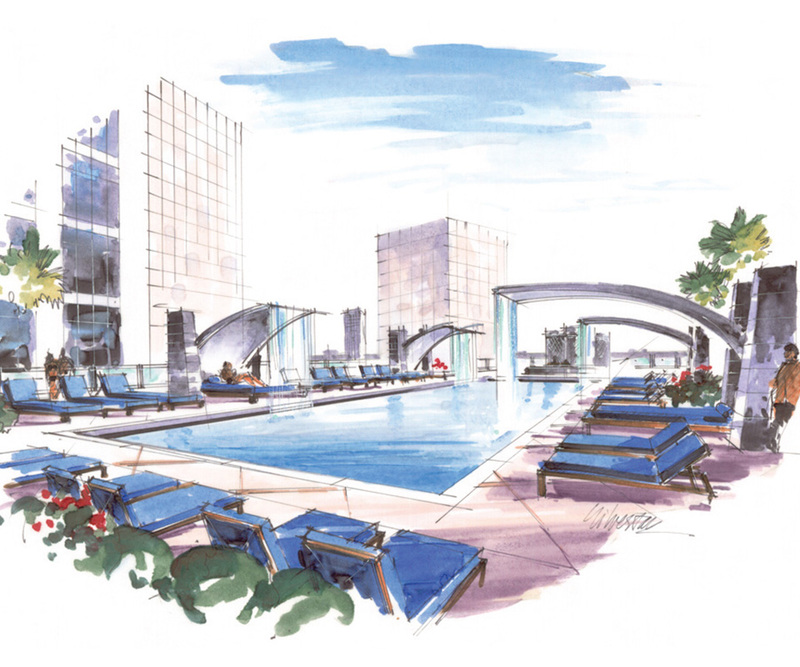 Over 360 residences will feature spacious balconies with dramatic views, 10-foot ceilings and hardwood flooring. 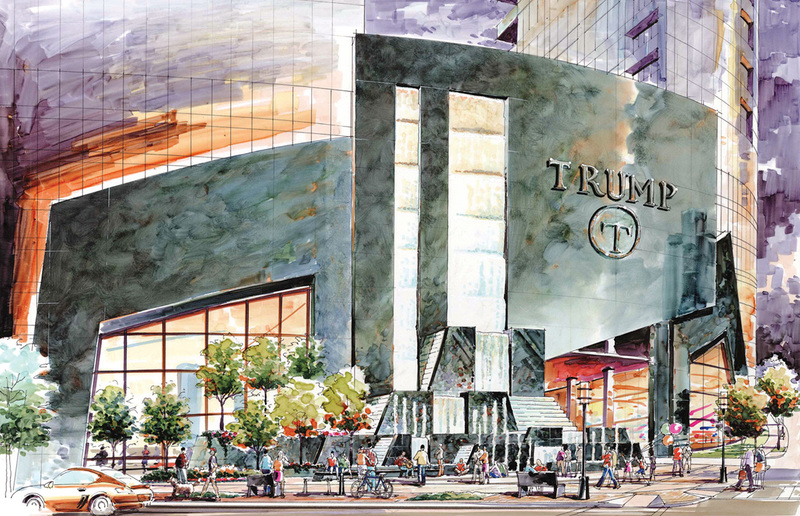 A 24 hour doorman and concierge service will create the highest level of comfort and convenience. 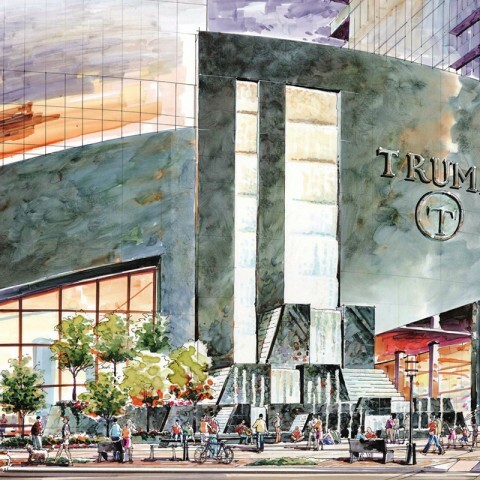 This project was completed by an RVA Principal while at TPP prior to establishing RVA.